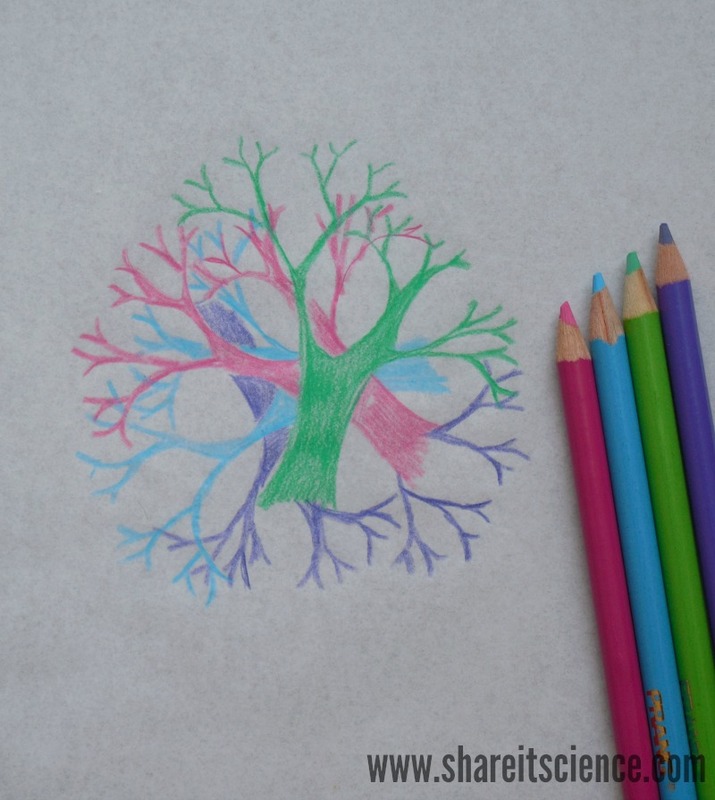 Let's combine science, math and art with a nature inspired STEAM project. 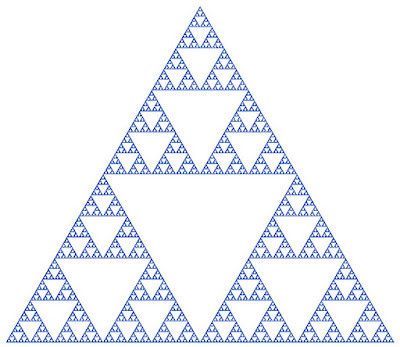 Fractals are fascinating mathematical patterns that are never-ending. They repeat and are similar regardless of scale. In other words, a small part of the whole looks just like the whole. These patterns create beautiful images that can be constructed by humans, but are also prevalent in nature. 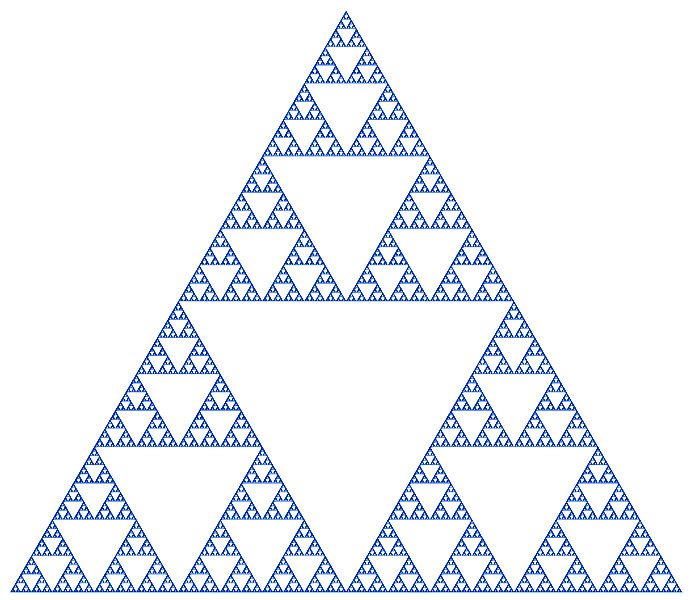 One common example of a fractal is the Sierpinski triangle, where the triangle shape repeats and is the same whether you are looking at just one of the smaller triangles, or the large triangle. 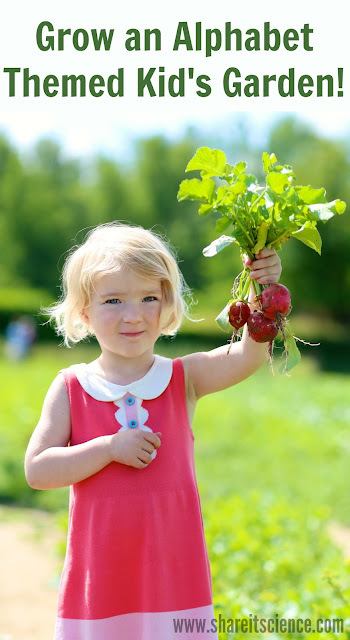 This post contains affiliate links, see disclosures for more information. 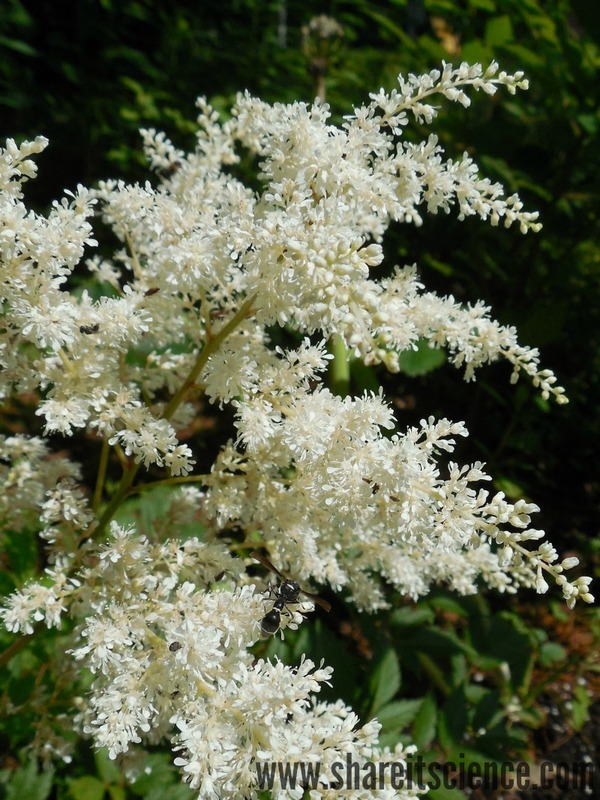 You can go out and find fractals too! 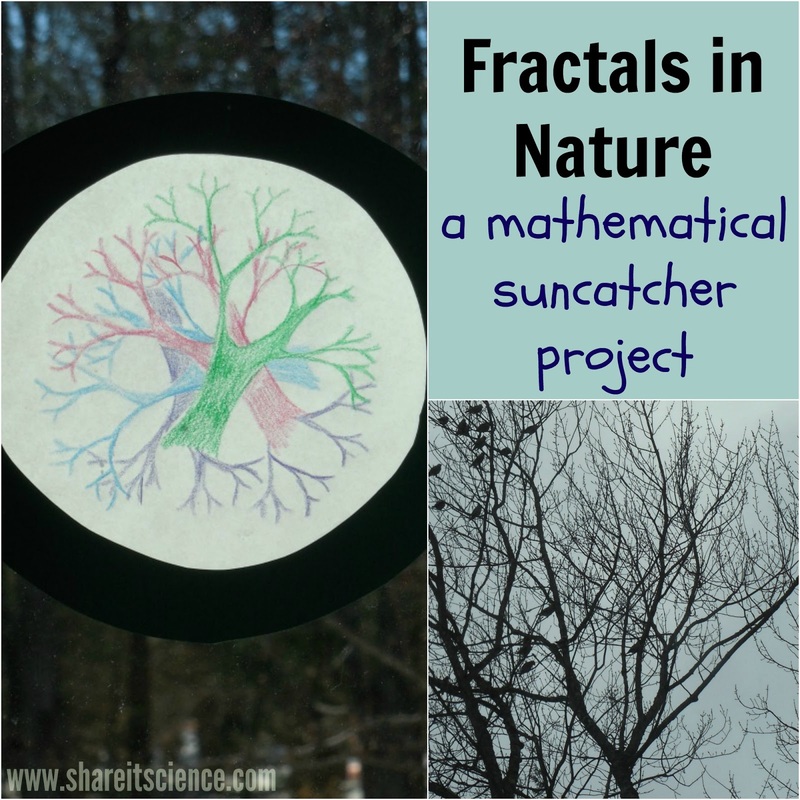 We went on a fractal scavenger hunt and then made a pretty suncatcher with one of the patterns we found. Fractals in the branching of a tree. 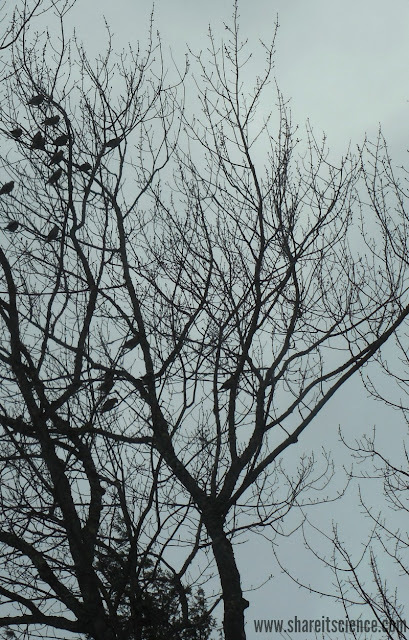 Snap some photos of the fractal patterns you find. Fractals in the branching pattern of flowers. 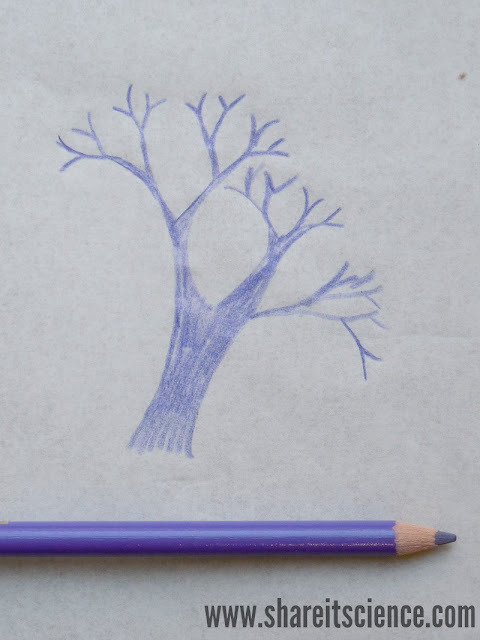 Once you're back indoors, you'll print out your favorite images and trace the patterns in any color or repeating scheme that you like onto your tracing paper. 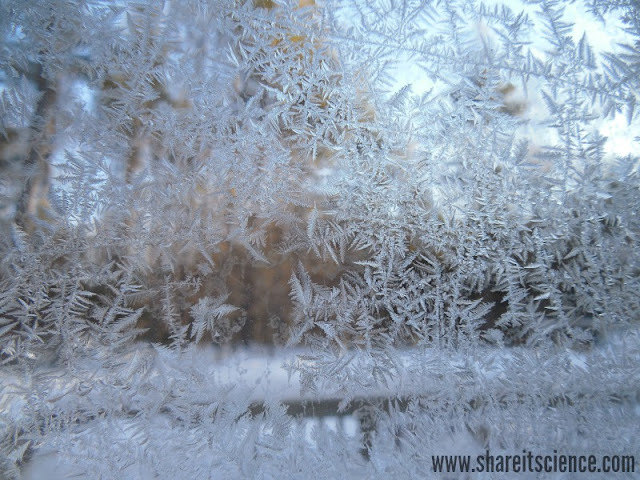 If you are unable to go outside due to the weather, you can also print out fractal images from the internet. 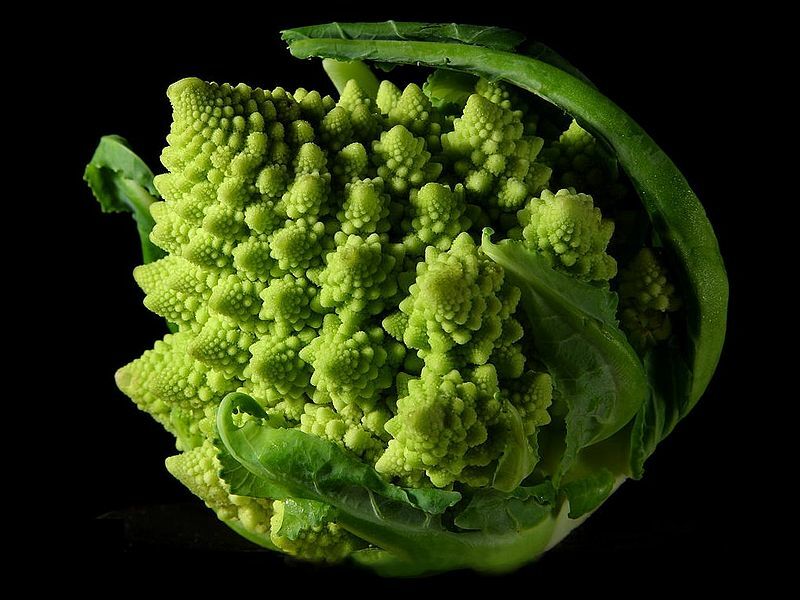 Check out these amazing examples of fractals in nature. 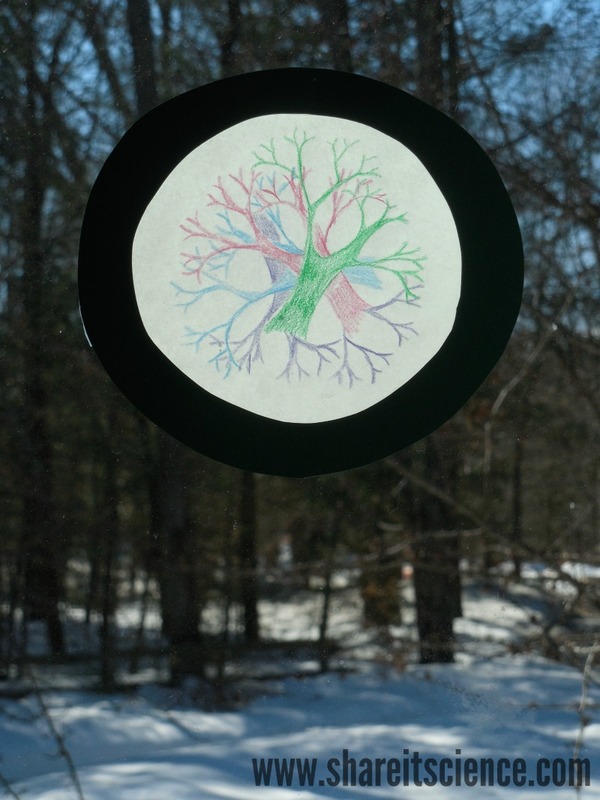 Once you are happy with your fractal design, create a frame with the dark card stock to complete your suncatcher. Hang it on the window to enjoy. We were amazed at how much our suncatcher, which was a repeated pattern from one tree, looked like branching blood vessels in the human body. It is amazing that similar patterns are found in so many naturally occurring places. 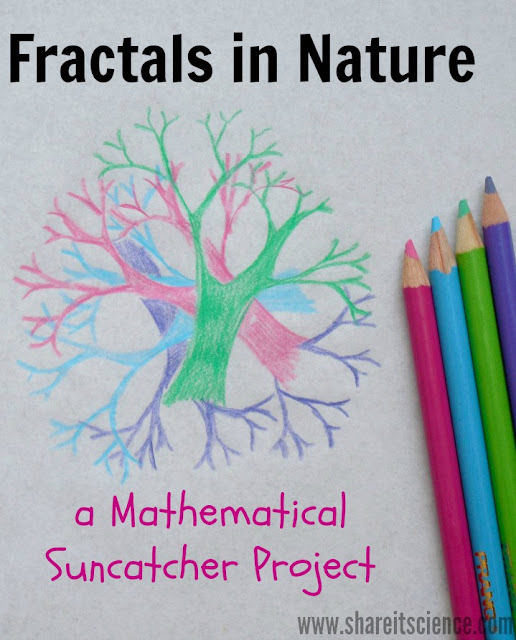 If you are interested in learning more about fractals, we highly recommend Mysterious Patterns: Finding Fractals in Nature by Sarah C. Campbell, and incredible images by her husband, Richard P. Campbell. I was lucky enough to hear Sarah speak about her book, and she is one of the most enthusiastic people I've ever heard talk about patterns in nature. You might also be interested in another book by the Campbells, Growing Patterns: Fibonacci Numbers in Nature. 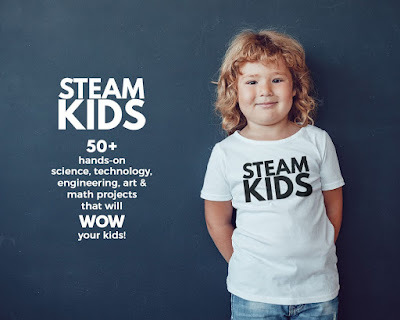 If you're looking for more great STEAM (Science, Technology, Engineering, Art and Math) activities, you won't want to miss the STEAM Kids e-book. 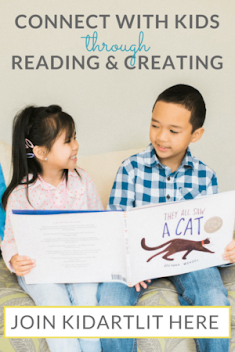 Get it here, or read our review here. 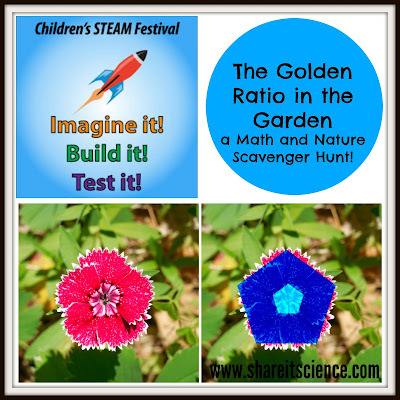 The Golden Ratio in the Garden which is part of our Children's STEAM Festival series. 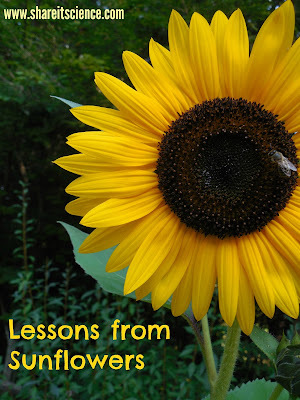 This post is part of the 28 Days of STEAM series on the Left Brain, Craft Brain blog. 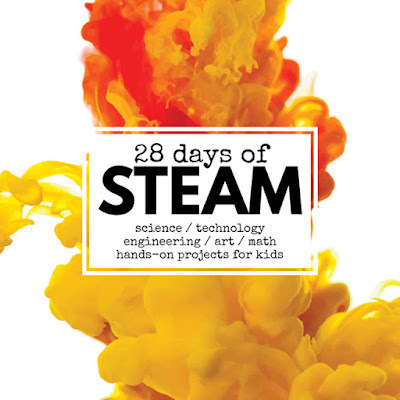 Check it out for tons of fun STEAM activities!